In June of 1993, largely as a follow-up to recommendations made by the Royal Commission on the Land in 1990, the Provincial Government issued a White Paper on Municipal Reform in the greater Charlottetown and Summerside areas. The White Paper led to the appointment of the Commission on Municipal Reform (Moase Commission). 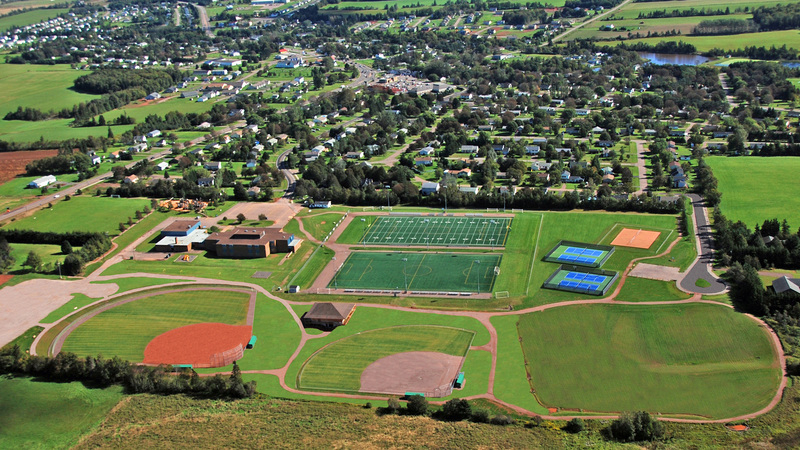 The reform model favoured by the Royal Commission and the White Paper called for the creation of one large municipality in the Charlottetown area. Perhaps not surprisingly, the three communities lying west of the North River causeway (and the four communities south of the Hillsborough Bridge), expressed the view that three new municipalities, founded on natural geographic boundaries and long standing co-operative relationships would make more sense. This would include an expanded City of Charlottetown, taking in the entire Charlottetown peninsula, a southern municipality south of the Hillsborough Bridge and a western municipality incorporating North River, Cornwall and Eliot River. With this goal in mind and with strong public support the three municipal councils started co-operative consultations resulting in a joint submission to the Commission. Given a long history of co-operation and many common entities such as schools, recreation facilities and the North River Fire Department the transition to thinking as one community came very easily. The technical arguments presented in both the Cornwall and “Waterview” submissions and the level of co-operation displayed by both groups were sufficient to convince Commissioner Moase of the merits of this proposal and it was adopted as part of the Commission’s Final Report in December, 1993. The name Cornwall was not determined by the Province but was selected by a plebiscite of area residents shortly after the new incorporation was announced.